Uproot is a guided tour of this newly-opened cultural space. 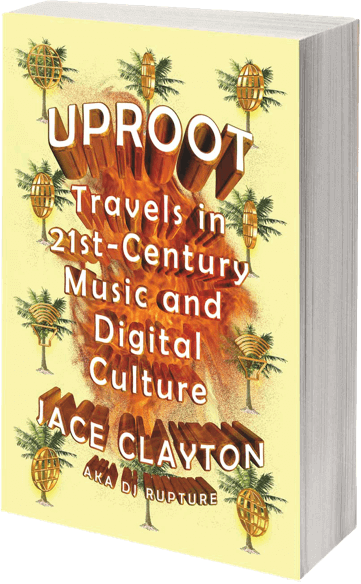 With humor, insight, and expertise, Clayton illuminates the connections between a Congolese hotel band and the indie-rock scene, Mexican rodeo teens and Israeli techno, and Whitney Houston and the robotic voices in rural Moroccan song, and offers an unparalleled understanding of music in the digital age. Thurs September 7 - OCCII. Amsterdam. 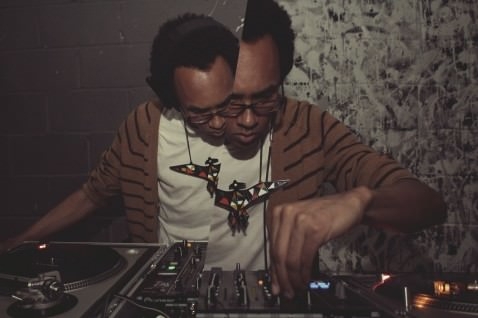 Talk & duo set with Andy Moor (The Ex). Sept 30 - Oct1 - Internazionale Festival. Ferrara, Italy.